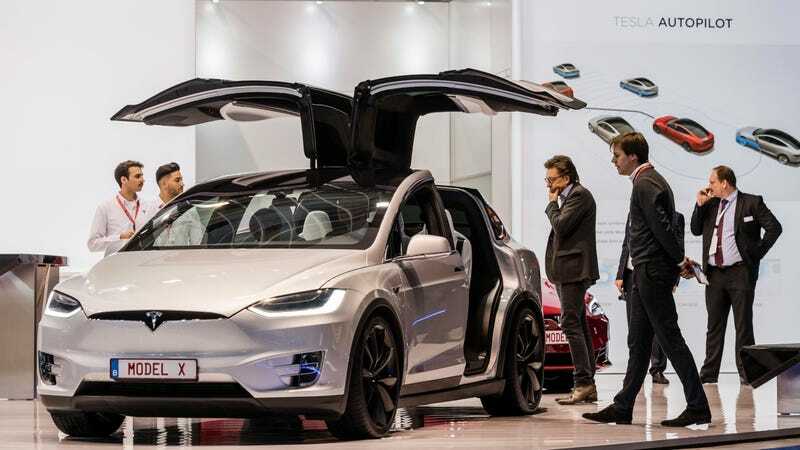 As Tesla prepares to ramp up production of the new Model 3 to reach a target of 20,000 a month by the end of the year, the automaker’s reconfiguring options and, it turns out, pricing of the more-expensive Model X. The price for the all-electric crossover is now $3,000 less, according to Electrek. 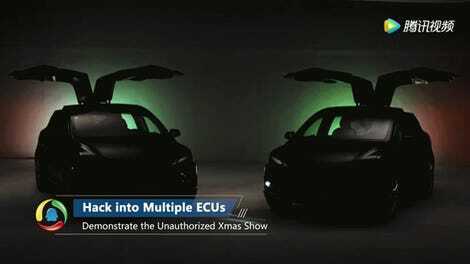 The change came as part of a makeover to Tesla’s online design studio, which included making certain options standard on the performance versions of the Model S and X, reports Electrek. The timing’s certainly interesting. Musk has been hellbent on pursuing an “anti-sell” strategy for the Model 3, the automaker’s more-affordable all-electric sedan that starts at $35,000. And he said that continues to be the marketing plan going forward into the foreseeable future. 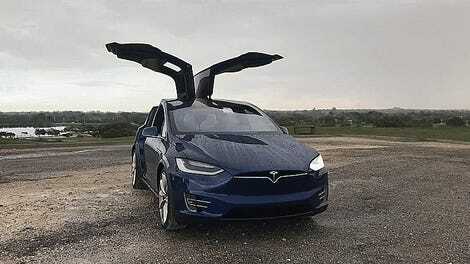 The Model X endured a number of production mishaps, with delays and rampant quality issues. Musk sounded like things have dramatically improved, and said that the Model X has reached production parity with the Model S.
Along with the Model X price drop, Tesla has standardized more premium options to the fully-loaded versions of the X and Model S. A premium package of options offered by Tesla typically costs $5,000. If Tesla’s trying to deter consumers who’re interested in the Model 3, I suppose pricing is one of the easiest places to start.